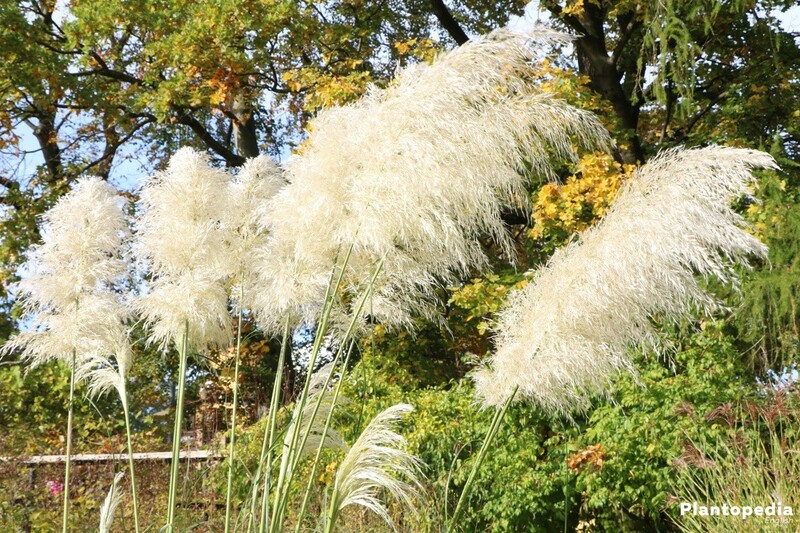 The American Pampas Grass belongs to ornamental grasses that look great in your garden, flower pot, or as a xerophyte. 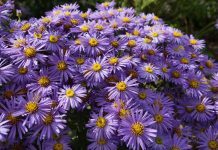 It can fashion many gardens and balconies, thanks to its many colours and different growth heights. Caring for the Cortaderia Selloana is quite easy and it caters for an excellent use as an outside plant, but you have to nevertheless consider a few cultivation details, so that this multi annual grass grows without any faults. 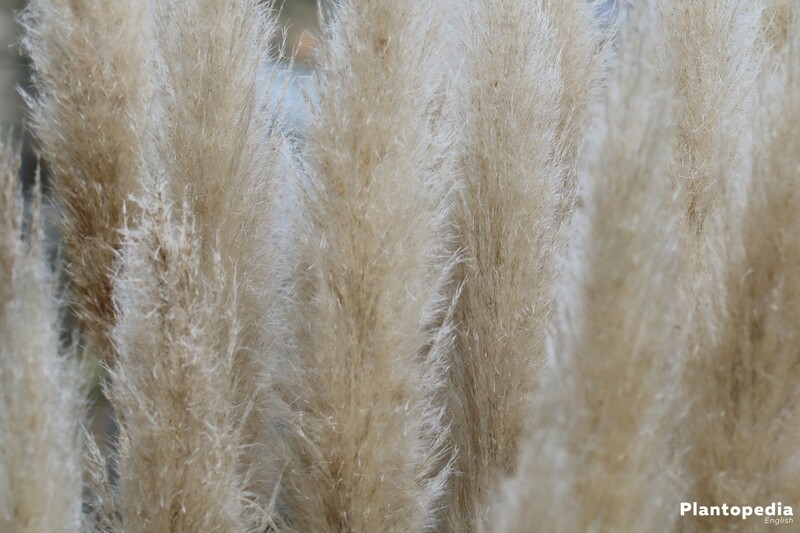 The American Pampas Grass makes for an attractive plant and impresses with fascinating accents. 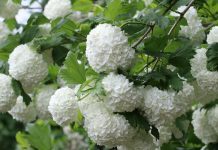 It can be kept dryly in your living room, be an amazing eye-catcher in a flower pot, come as a decorative ornamental grass in your garden, or be put between cut flowers. The American Pampas Grass’s origin is in the South-American part of the world, where heat and humidity alternate, that’s why it grows just fine in European regions. 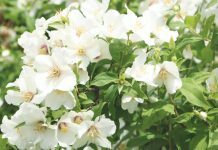 To make sure that the plant is cared for, you have to follow an ideal treatment, as well as following detailed directions and tips for breeding. The Cortaderia Selloana has been cultivated since the middle of the 19th century. To be able to grow on other continents, numerous breedings had to take place to create a plant that matches the upcoming demands. 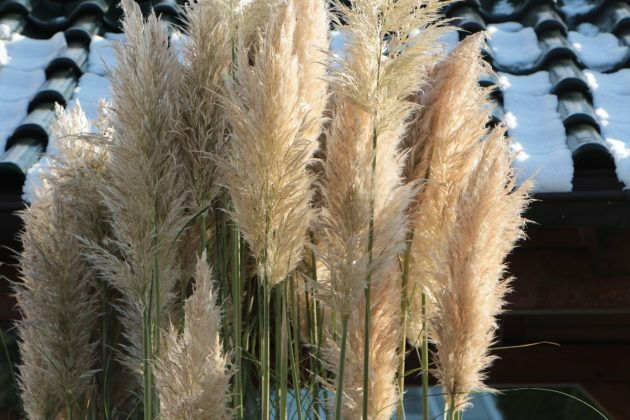 The American Pampas Grass has traveled a long way to be able to grow in Europe, where it can adapt perfectly to the colder winter months, as long as some requirements are met. 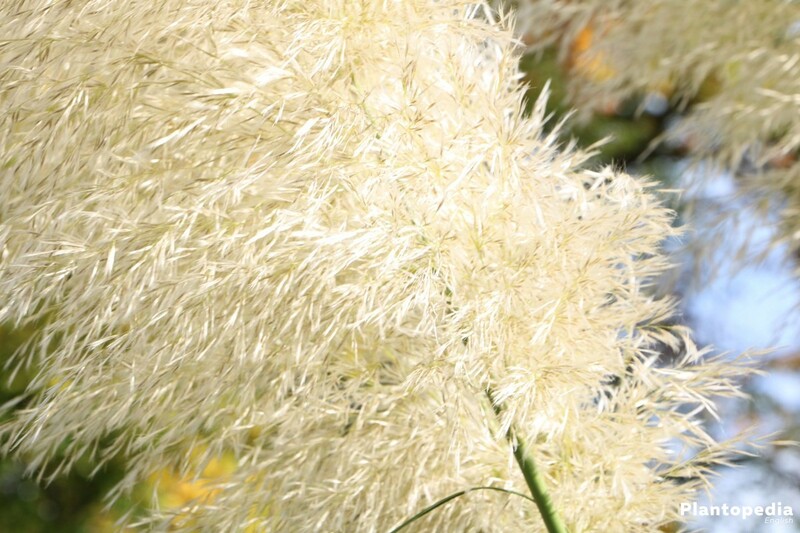 The Pampas Grass grows wonderfully, as long as it’s kept in a bright place, if possible in full sunshine. A half-shaded place can be tolerated, but it could reduce the Pampas Grass’s development. The place should also be wind-protected, so that leaves and blossoms won’t suffer from folding over. 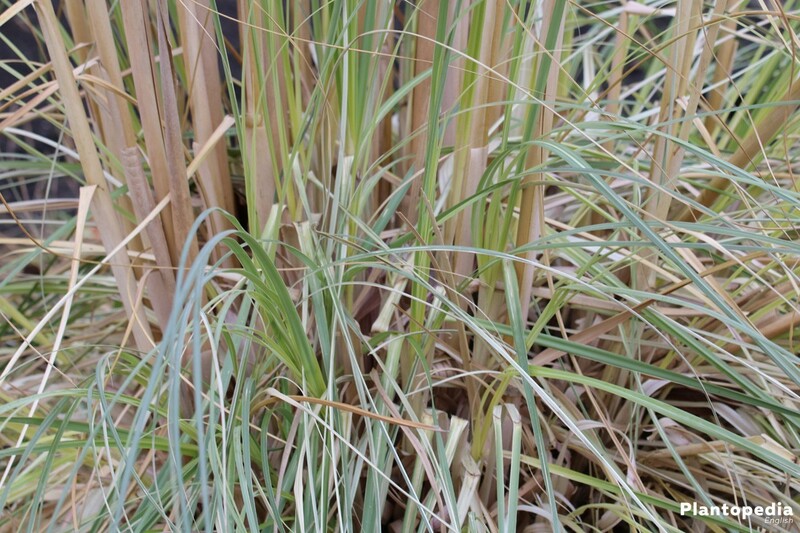 We advise to keep Pampas Grass away from children. Its leaves can be quite sharp and you could potentially hurt yourself on them. Since the American Pampas Grass sprouts cannot stand water-logging, it should be kept on hillsides, where unneeded water can run off. 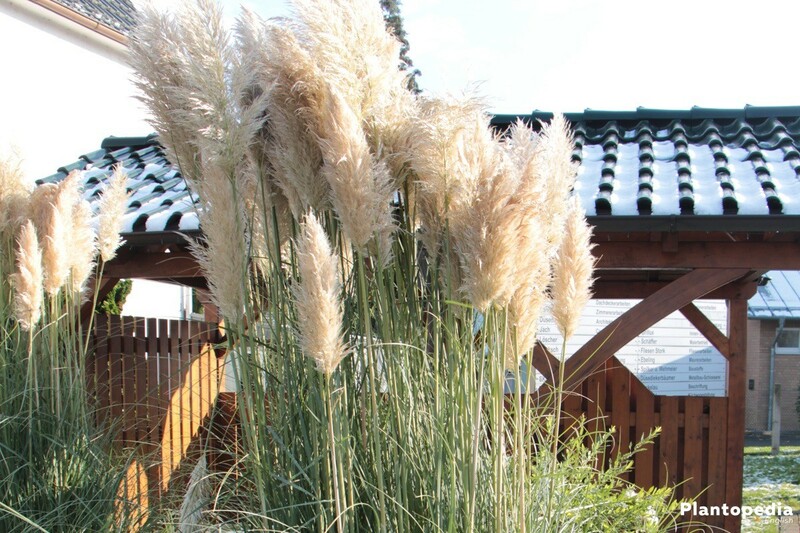 Optimal soil conditions are important so that the Pampas Grass can grow healthily. 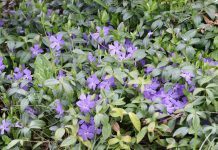 Avoid grounds that are kept moist by ponds, or streams. To keep the Pampas Grass decorative in its flower pot, you should choose a soil that will keep the grass happy for a long time. We advise to go for high-quality soil. If required this can be mixed with cacti soil, to keep the solid dry and let water run off faster. To cater for a better structure, go for soil with white turf, or perlite amounts. The eco-friendly way is to enrich the soil with bark mulch and wood or coconut fibres. Pampas Grass normally survives cold winter times, but it does not possess a resilient winter hardiness, that’s why the grass should never be planted before May. 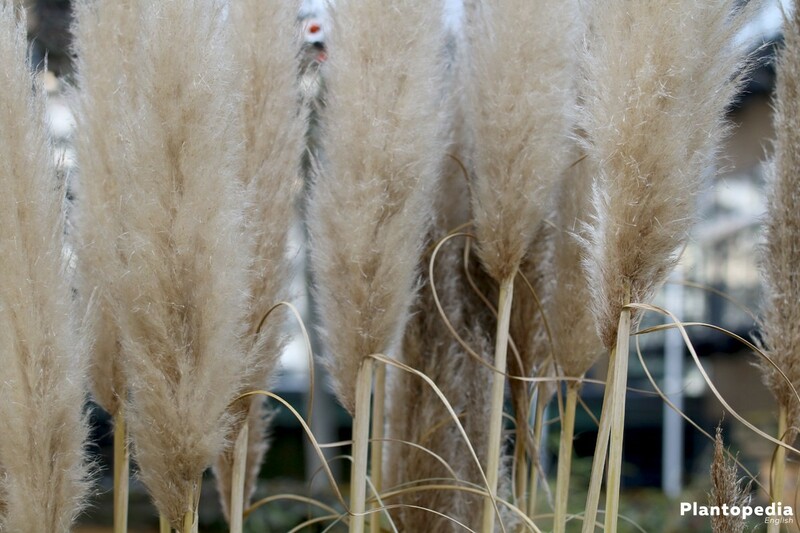 The perfect time to plant Pampas Grass is between the middle and end of May. To assure a good start in your garden, you should prepare your soil properly. This will contribute to the blossom’s strength and growth. If you abide by the following rules, you’ll do well for the grass. The same rules apply to pot planting as to patch planting. In this case the grass has to depend on the soil’s quality, which can result from nature when planted in the garden. That’s why you should definitely use a nutritious substrate, that should ideally be mixed with cacti soil, to make it more permeable. The pot’s size should be 50% bigger than the root ball. Pampas Grass can grow quite fast, if kept in good conditions, and it also needs space to grow without restricting itself. To prevent water from collecting underneath the pot, we advise to use a bottom plate or placing the pot onto an underground with holes. 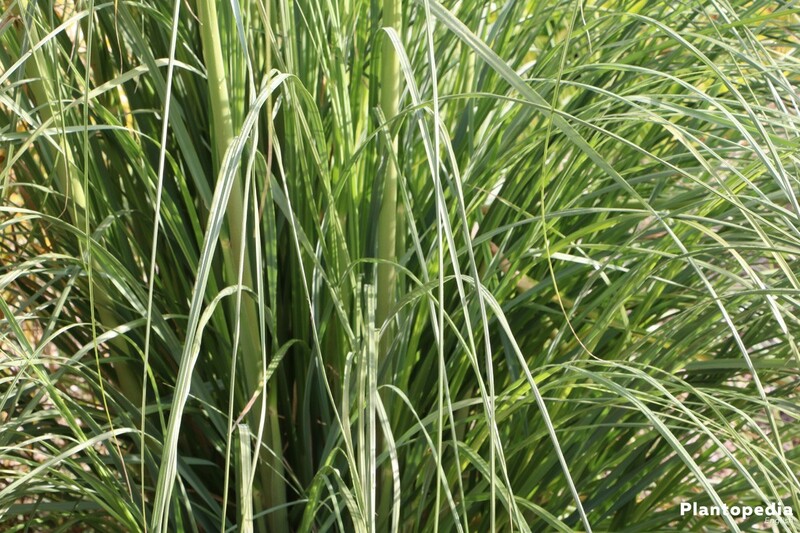 The American Pampas Grass likes to be dry, but consistent and well-dosed watering will benefit the growth. That’s why consistent and abundant watering is important. But this requires a permeable soil, as well as drainage, to prevent water-logging and hyperhydration. In general, potted plants have to be watered more regularly. To recognize the perfect watering time, you simply have to put your finger into the soil. If it yields more than three centimetres and creates a small water surface, you should water the plant. When planted in garden soil the American Pampas Grass is quite unchallenging regarding fertilising. But regular fertilising still caters for a strong and healthy plant development. 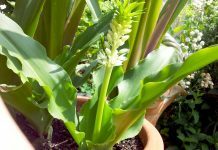 To make sure that new buddings have enough space to grow, you should regularly cut old stalks, especially if they are near to new shoots. This also caters for a better air and light permeability, which supports growth. Cutting up to 20 centimetres every spring is recommended and you should make sure that new shoots won’t be damaged. At the same time leaves should be cut at the end of spring, too. You should be cautious while cutting since the leaves are sharp and can cause deep wounds. That’s why you shouldn’t cut them without gloves and eye protection. The American Pampas Grass is frost-resistant, but can be damaged by moisture through constant rain, snow or high humidity. That’s why you should cover the patch with leaves, brushwood or straw to cater for an optimal hibernation in November. Make sure that the space between stalks is reached. You should also tie the stalks together, you can use natural ribbon, just make sure that it’s not bound too tightly and cuts the stalks. 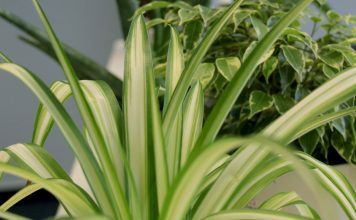 Another alternative is hibernation in an unheated basement or greenhouse and putting the Pampas Grass into a flower pot. The temperature shouldn’t rise above 10 degrees celsius. High temperature variations between the in- and outside should be avoided while adjusting. That’s why the Pampas Grass should be put inside for hibernation when the first frost arrives. Hibernation approximately lasts from November to the middle/end of May. Pampas Grass is relatively expensive, so breeding is really worth it. 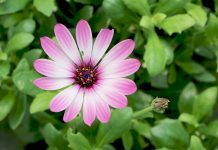 The flower formation ends in the autumn and after that the right time arrives for a root division. 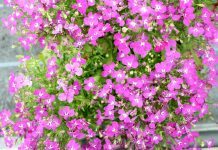 If you divide them in spring you should expect a delayed blooming time. To perform the division you should dig out the ball and divide it into two or more halves with a spade. 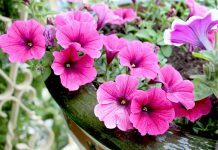 Root parts should be planted into the earth or a pot following this, just like described above. 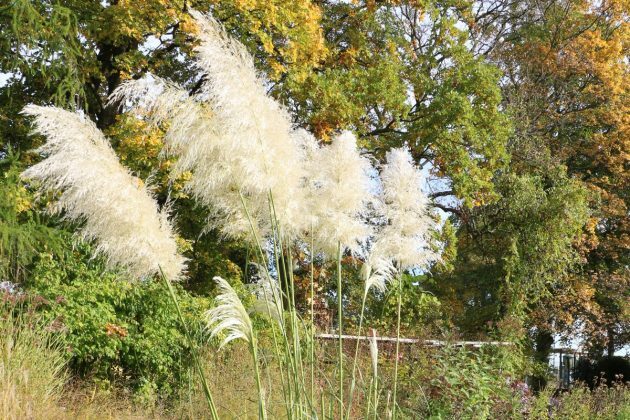 A special fertilisation isn’t needed since the Pampas Grass is preparing for hibernation, but compost never does any harm. 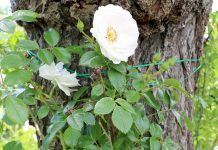 In the spring rootstocks should have recovered and are ready for a new blooming and growth phase. 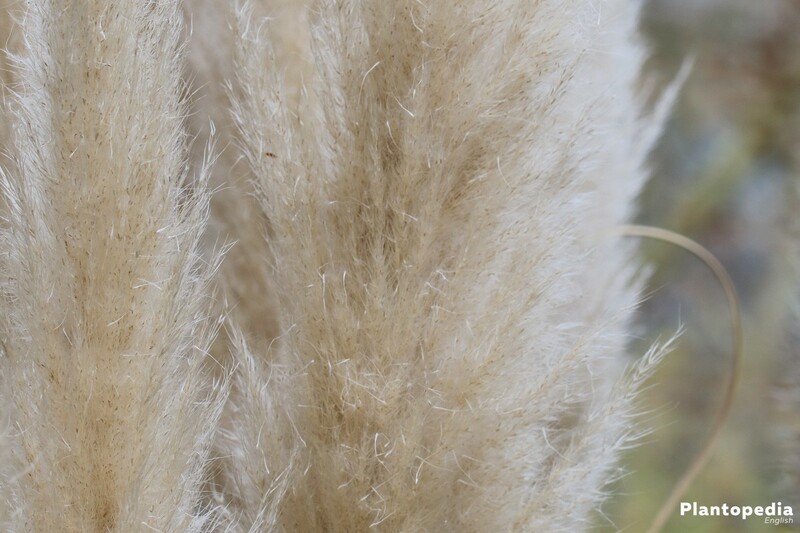 For seeding, male and female Pampas Grass seeds should be mixed. 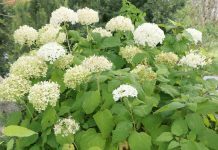 Female plants can be distinguished from male ones by their big blooms and stalk density. Seeding should take place in the spring with temperatures around 20 degrees Celsius, warm temperatures should also be present during night times. If you put the seeds into a pot, just follow the same directions. 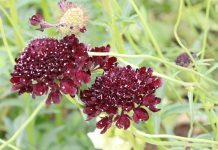 Just make sure that you use high-quality breeding soil that encourages germination. The American Pampas Grass is quite resilient against diseases. Only constant humidity can cause root rot. 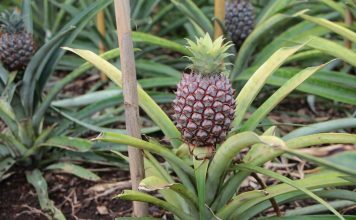 The disease can be recognized on the stalks the grow unstable and soft. 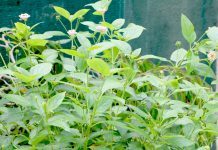 The plant also decreases in density, stalks will fold over and the plan’s density decreases. Fungal Infestation can be caused by too much moisture. 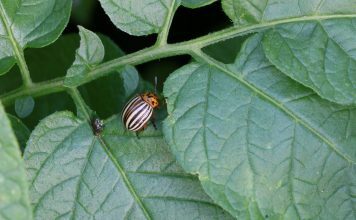 If you sport spores on the ground or stalks follow the recommendations for root rot. Stalks will in addition be freed from spores. 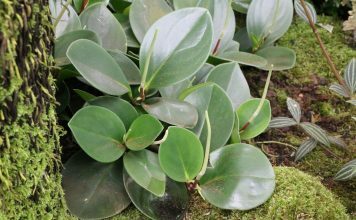 A special anti-fungal product for plants will stop the infestation, products like this can be bought in specialist shops for gardening. 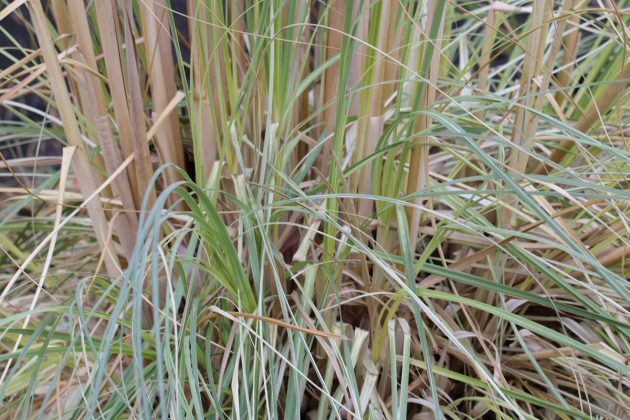 Pests usually aren’t interested in American Pampas Grass, but insects can net in the ornamental grass during summer months. Those are usually quite handy in that they enrich the garden, so you don’t have to fight them. 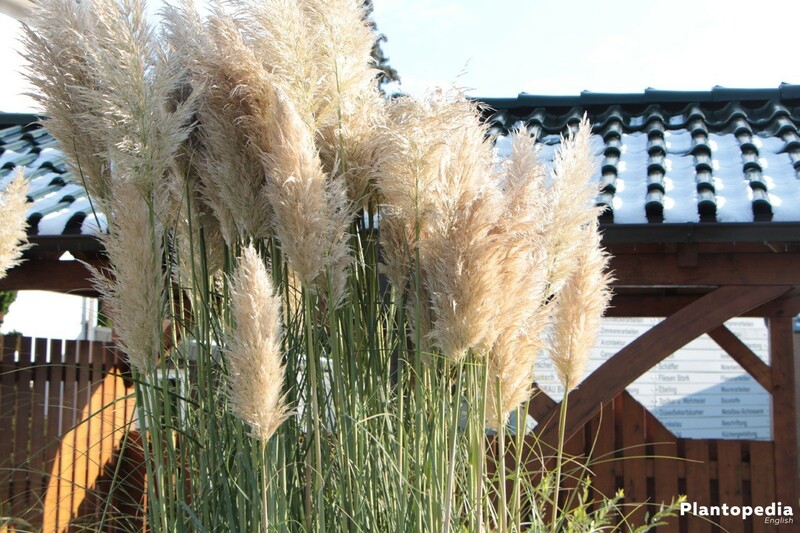 There is a high variety among Pampas Grass sorts. It starts with small plants with a height of 50 cm, like the „Pumila“ kind. Higher growth can be found among white and pink Pampas Grasses, with 180 to 250cm. 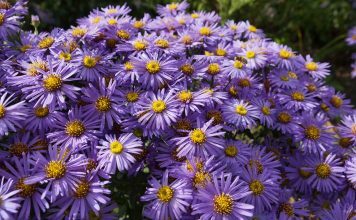 There are other well-loved species like the colourful „Aureolineata“ or the slender „Sunningdale Silver“. The small „Compacta“ is especially great for rock gardens.